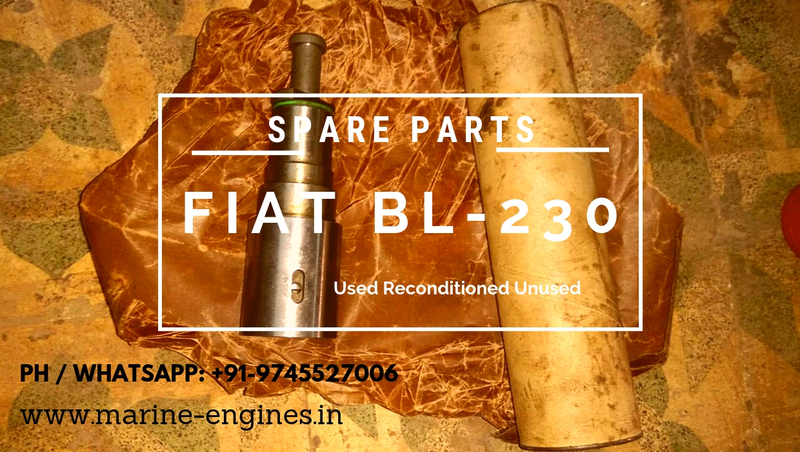 We are suppliers of recondition ship machinery and spare parts sourced from ship recycling yards. 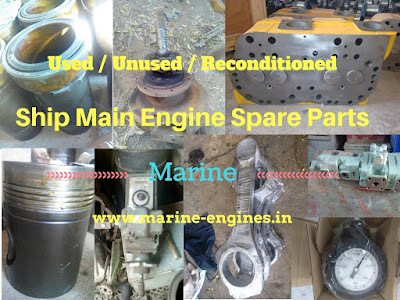 All parts supplied by us are second-hand genuine parts recovered after dismantling of the engine by qualified professional marine engineers. 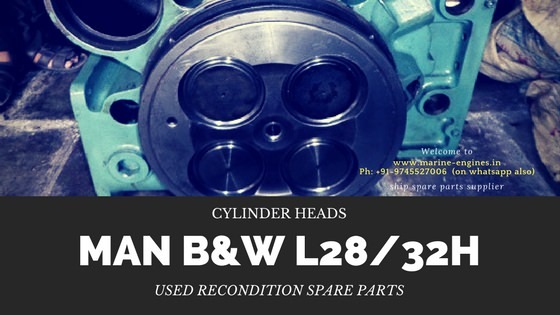 Currently available in stock Cylinder Heads for MAN B&W L28/32H marine engine. Can be directly installed to the engine, no requirement of any servicing or maintenance. The cylinder heads were removed from running condition MAN B&W L28/32H engine. These are few parts of MAN B&W engine mentioned above. In case didn't find your required part in the list, do write to us. We will source and supply you on time. 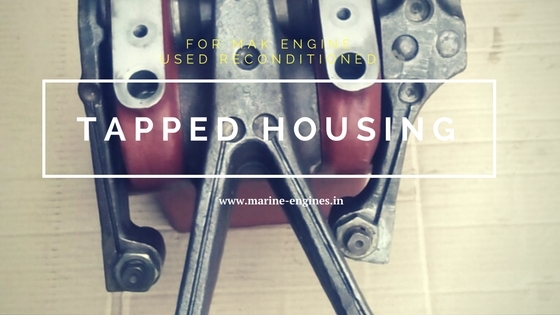 Available used reconditioned Tapped Housing for MAK engine and other marine / ship main engines and auxiliary engines. 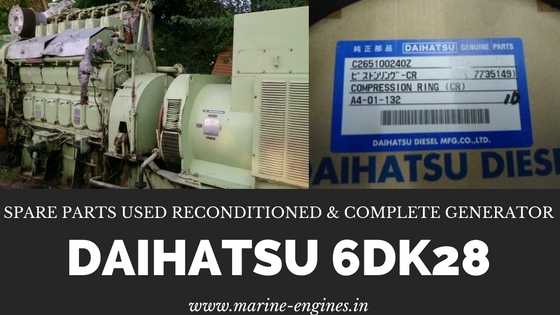 Contact us complete details of engine for which the tapped housing required. Fully tested by professional skilled marine engineers.